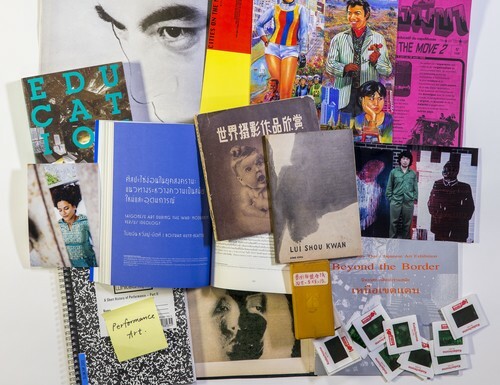 This archive covers the span of Lee Wen’s practice as an artist, organiser, and writer, starting in the early 1980s: his solo and collaborative projects, his notebooks and sketchbooks, his formative period with The Artists Village, his writings and correspondences, and his extensive documentation of art collectives and festivals in Asia and Europe. Among this latter batch of material are photographs and video documentation of artists who participated in ground-breaking festivals such as Artists’ General Assembly, Nippon International Performance Art Festival, and Asiatopia. Lee Wen (1957-2019) was a pioneer among a generation who defined and shaped performance art in Asia. He came of age at a time when Singapore was undergoing the turbulent and uncertain processes of nation-building—from a former British colony to a brief federation that formed Malaysia, and then rapid modernisation as a republic. Together with some of his peers, Lee reimagined the foundations of academic art, opening its vocabulary and techniques to a socially engaged practice. He was the youngest of five children raised by a single mother, Lee Mee Lan, after his father, the writer Lee Xue Min, passed away. Upon graduating from Raffles Institution in Singapore, Lee worked at various jobs, including as a bank officer for Chase Manhattan Bank. 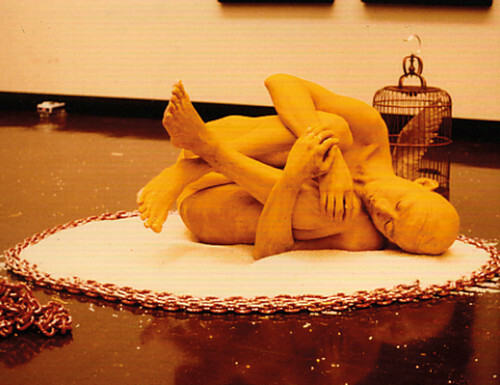 He quit after six years at the bank, and in 1987 enrolled at LASALLE College of the Arts in Singapore. In 1989 he joined The Artists Village (TAV) founded by Tang Da Wu. He thrived with peers in an environment that fostered conversation and work that was ephemeral, time-based, process-focused, and collectively and socially informed. A year after joining TAV, Lee studied at City College of London Polytechnic from 1990 to 1992, and later finished his Master of Fine Arts at LASALLE in 2006. During his time in London, Lee often was mistaken as someone from Mainland China. 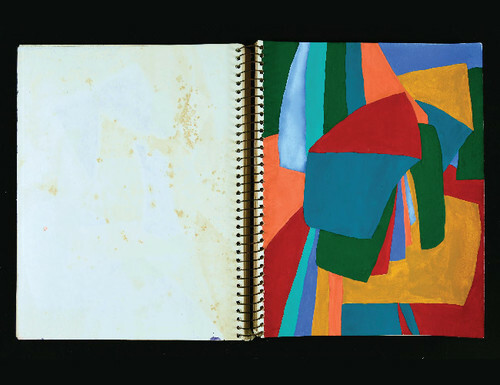 This accentuated his questions about his identity and the purpose of art: his father had been a well-known writer in the Chinese literary community in Singapore, but Lee Wen felt more comfortable in English, having been educated in a system borne of British colonialism. 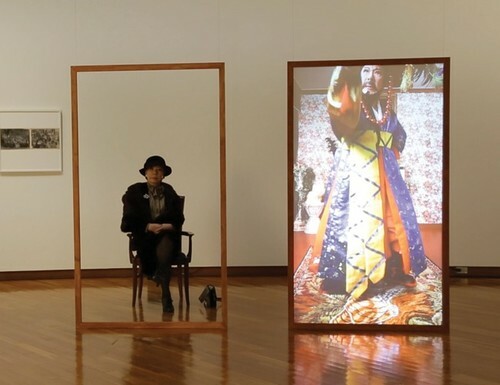 Subjected to the homogenising gaze of Orientalism, Lee embarked on a series of projects that developed alter egos he could use to address socially constructed ideas. The first of these projects is Journey of a Yellow Man. Developed for fifteen iterations (No.7, No.8, No.10, No.12, and No.14 were planned but never executed) from 1992 to 2001, Yellow Man traveled to England, Singapore, India, Japan, Thailand, Mexico, Australia, and China. The project evolved from a critique of Orientalism to a meditation on freedom, climate change, humility, and religious practices—responding to the locations in which Lee performed. Other performances—including Ghost Stories (1992–2003), Anthropometry Revision (2008), Strange Fruit (2003), World Class Society (1999–2000), and Ping Pong Go Round (1998 and 2012)—embodied rewritings of histories and conventions. Parallel to his practice as a solo artist, Lee was active in artist-run initiatives—in particular the collective Black Market International, and the festivals Future of Imagination (FOI) and Rooted In The Ephemeral Speak (R.I.T.E.S.). 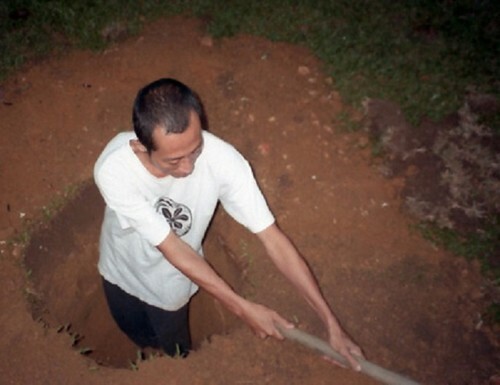 He co-founded FOI in 2003, to test the Singapore National Arts Council’s loosening of its ten-year de facto ban on funding for performance art. He also co-founded R.I.T.E.S. 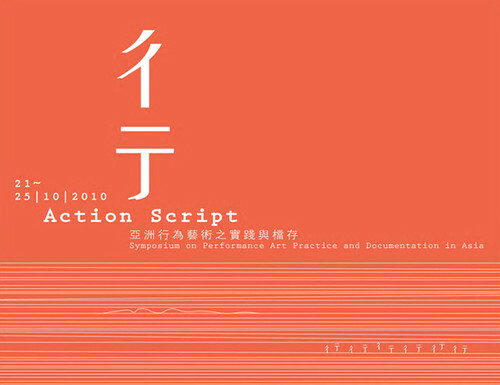 in 2009, as a platform that explores sound as a part of performance and visual art. 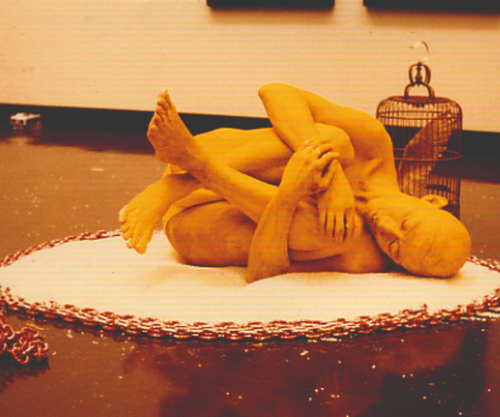 Throughout his practice, Lee questioned the purpose and possibilities of using the body as material, and the relevance of art—in particular performance art—for the issues of its time. Lee first showed his work at The Artists Village, and had solo exhibitions at Singapore Art Museum, Grey Projects, Your Mother Gallery, The Substation, 3331 Gallery, and other places. Notable group exhibitions included SunShower at The National Art Center, Tokyo, and Mori Art Museum (2017), Secret Archipelago at Palais de Tokyo (2015), Singapore Biennale (2013), Asiatopia (2008, 1998), Artists Investigating Monuments (2000), Third Asia Pacific Triennial (1999), Sexta Bienal de La Habana (1997), and Kwangju Biennale (1995). His work is in the collections of Singapore Art Museum, Fukuoka Asian Art Museum, Queensland Art Gallery, and Mori Art Museum, among others. He was awarded The Joseph Balestier Award for the Freedom of Art (2016), Artist Scholar Activist Award from Performance Studies international (2014), and Singapore’s Cultural Medallion (2005). 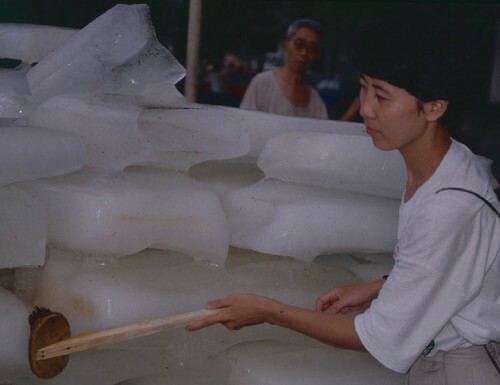 AAA began the Lee Wen Archive in collaboration with NTU Centre for Contemporary Art Singapore; National Gallery Singapore later joined as a supporting collaborator. The digital archive will continually be updated with new material.